Microsoft launched its next generation console, Xbox One yesterday. The lineup for day one console in 13 countries was great, making the Xbox One sales cross one million in just under 24 hours. The console completely sold out in most of the stores leaving the retailers shelves empty. 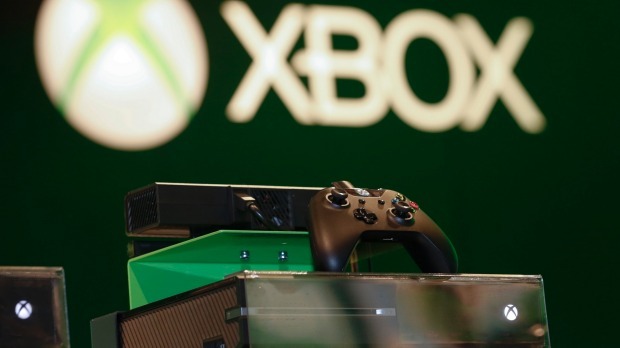 According to Microsoft, they are working hard to produce more Xbox One units. Microsoft released a PR today, revealing the company has sold 1 million Xbox One consoles in less than 24 hours of its launch, making a new record of best day one console sales of the company. Sales mark a pretty decent start for the Xbox One, far better than the Xbox 360 sales that were recorded to be only 330,000 during its first month. 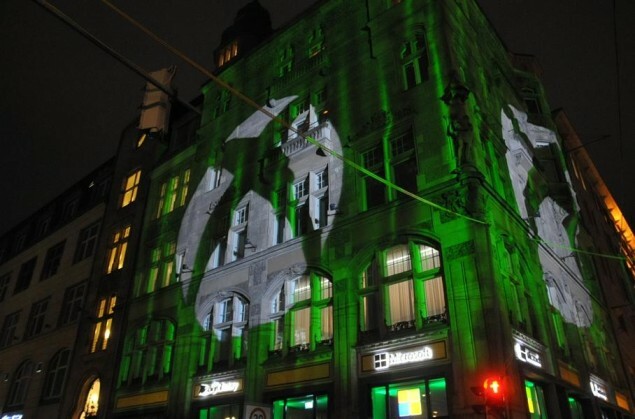 Xbox One sales, in just 24 hours, are three times as much as Microsoft managed to sell Xbox 360 in its first month. The challenges and criticism Microsoft faced after announcing the Xbox One made it look like the console would not be able to pay off Microsoft for its efforts, well that has just been proven wrong with stock running out in major local stores after the Xbox One sales hit 1 million in the first day. Yet still, Microsoft should not start rejoicing the success of Xbox One, this is only the beginning and if compared to the Sony’s PlayStation 4 launch, Microsoft’s beginning is not much satisfactory. Customer response to both the consoles on launch day has been quite great. Both Microsoft and Sony went well with their expectations from their next-gen console, having a matching sale of 1 million in only 24 hours. 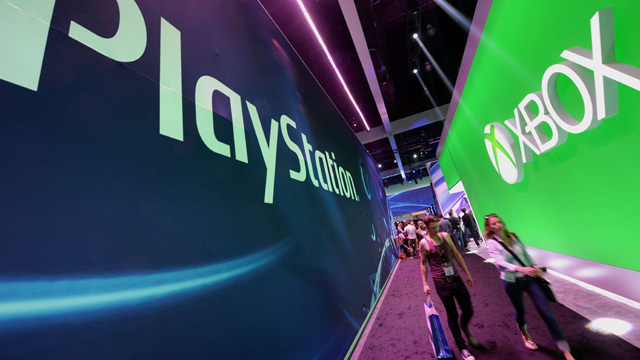 However, Microsoft again did it with launching the console in over 13 countries where as Sony achieved the score last Friday by just launching the console in two countries. Xbox One launched in Australia, Austria, Brazil, Canada, France, Germany, Ireland, Italy, Mexico, Spain, the U.K., U.S. and New Zealand. While only the U.S. and Canada got PlayStation 4 before the rest of the world. Am I forgetting Nintendo here? Well so far, Nintendo has sold 3.9 million Wii U consoles this year, hopes are the sales would cross 4 million before the year ends. I would not draw any conclusions from the day one sales figure, the next-gen hype was already much among the players and it was enough to power up people to get their consoles at launch. Only long-term would tell which of the two consoles would perform well in the market.